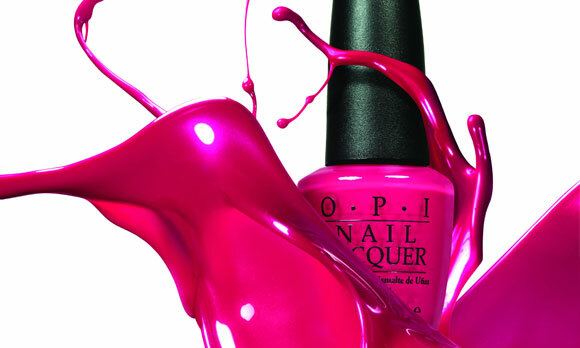 OPI is a professional nail polish brand that is popular across the globe for a variety of nail care and design products. All OPI nail polishes have great catchy names. “Barefoot in Barcelona” from OPI Spain collection, “What’s With the Cattitude?” designed for OPI’s Shrek Forever After collection, “Eiffel for this Colour” from France collection, “La Paz-itively Hot” created for South American collection of 2002, and so many more wonderful colors and names!. The products are intended to Wellness professionals, working in spas, thalassos and beauty institutes. A recognized expertise for both individuals and professionals. Déborrha began her professional career in the aesthetic field in Paris. She has been continuously improving ever since. She started in Provence (South France), where she specialized in Well-being, and then traveled in various continents, until she got settled in Saint-Barth, working for spas in hotels, villas and luxury yachts. She made available her knowledge and technical skills to very demanding customers. Then in 2013, following her clients’ expectations and demands, she created MySpa. The brand has been created respecting her knowledge and her desire to share her passion for her craft and for travels. 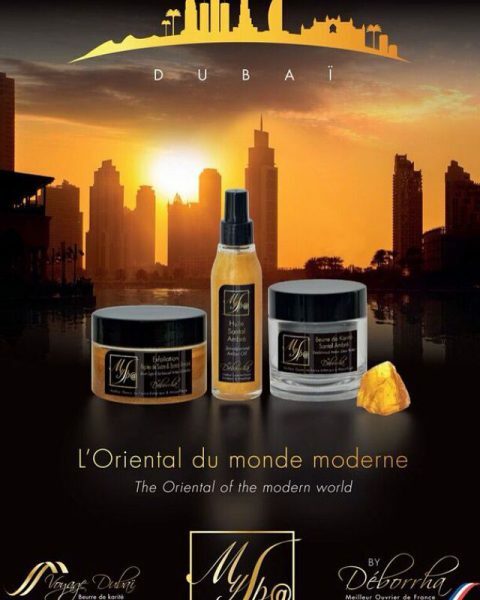 The concept of MySpa is also « luxe sur mesure ». A made in France luxury that combines tradition and know-how, as well as associating care excellence, a strong expertise and a perfect components combination, with dream. At MySpa, well-being goes through escape. This 15-Minute four step system includes a skin softening patch that is wrapped around the bottom of the foot to soften the skin, a special device scraper is used to peel off the dead skin callus, followed by the third step to polish the remaining keratin. The treatment is completed by applying moisturizing cream. Wraps combined in specific programmes are our heart, our soul, our experience. We are committed to the continuous development of concepts and procedures with original, genuine and up-to-date products which respond to clients’ requests to eliminate their problems and skin imperfections. Cryolipolysis is a medical treatment used to destroy fat cells. Its principle relies on controlled cooling to near 4° Celsius for the non-invasive localized reduction of fat deposits in order to reshape body contours. The exposure to cooling is set so that it causes cell death of subcutaneous fat tissue without apparent damage to the overlying skin. The procedure is billed as a nonsurgical alternative to liposuction. “Cryolipolysis” is a portmanteau of “cryogenic” and “lipolysis”.Generically the process can also be known as “fat freezing”. 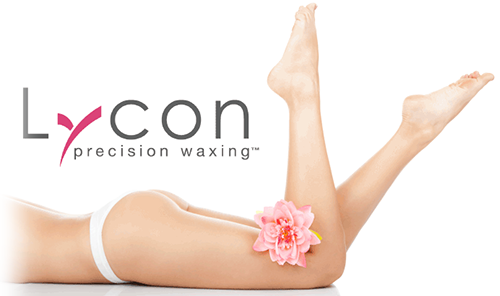 Lipocavitation uses low–frequency ultrasound to break the cells. The cavitation effect produces microscopic air bubbles in adipose tissue and will make you fat cells until they break and release fat stored there. Ultrasound selectively destroy fat cells without adverse effects on surrounding tissues (skin, nerves and vessels). The fat cells are completely destroyed and not just dried as in other slimming treatments. 20% destroyed and fat is naturally eliminate via the lymphatic system, blood circulation and the liver. All surpluses losing their reserve function used energy to muscles and therefore will be naturally eliminated through urine and perspiration. The thickness of the fat layer decreases at each session. Lipocavitation is not necessarily a way to lose weight but especially that of destocking of fat located. SCULPT 3D definitely treat fat and visibly reduce cellulite. The use of the specific feature of the 3D head SCULPT is adapted to work on all parts of the body, being chosen and adjusted to the desired objective. Acting on all layers of the dermis, the subcutaneous tissue without surface damage, without any risk of scarring or pigmentation. Visible results from the first sessions and present long-term, time required to manufacture the new system and fibroblast production of new collagen. SCULPT 3D can be used on all skin types (black, white and red) regardless of the season. It is also ideal for people looking for a professional beauty treatment High Tech. Our continuing investment in research and development enables us to be at the forefront of new scientific and technological breakthroughs. CACI treatment systems truly deliver visible and corrective results without the need for surgery or invasive procedures. The dramatic results achieved using our exclusive technologies has attracted an impressive celebrity following, created huge demand for CACI treatments and has made CACI beauty salons across the UK very successful.